At Care and Community Ltd, we are committed to giving the best value for money service we can offer. 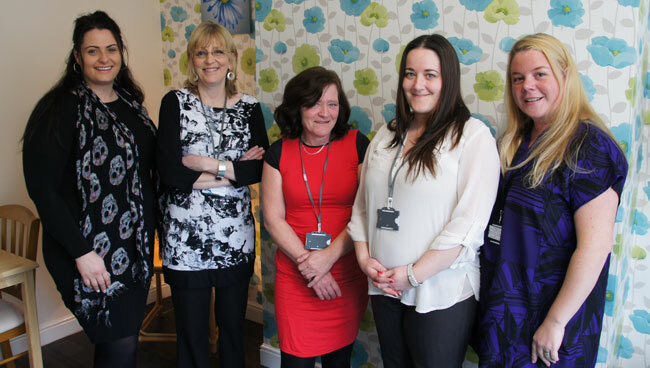 We have structured staffing levels through 24hour provision variable upon support needs. Please contact us to arrange a specific costing. Discounts are available for service level agreements and long term placements. Care and Community Ltd strive to give our customers a comprehensive service whilst maintaining value for money.